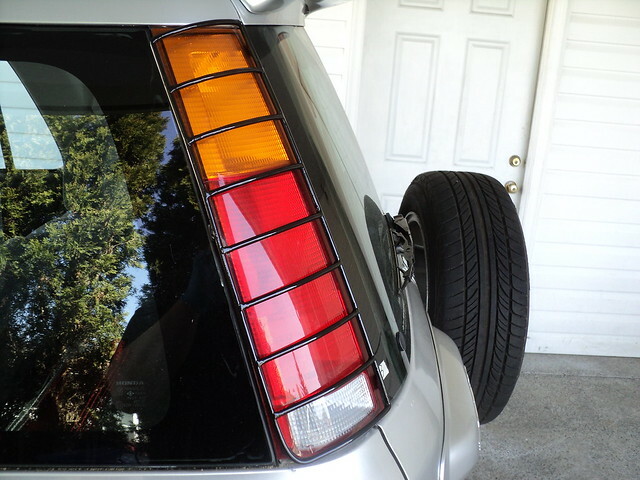 Custom made tail light guards for 97-01 Honda CRV. The original brand of guards are discontinued and now it seems they're in high demand, so I figured I'd offer a different option. 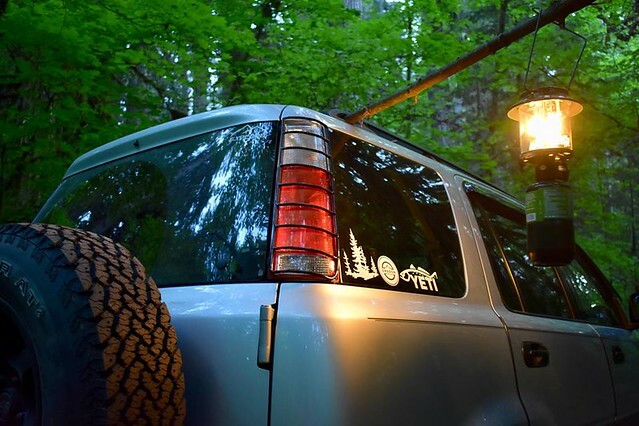 The price is $125 a set shipped to lower 48 US states or $100 picked up in the Portland,Oregon area. PayPal Accepted, message me with your address. Installation is easy, they come longer screws to mount. 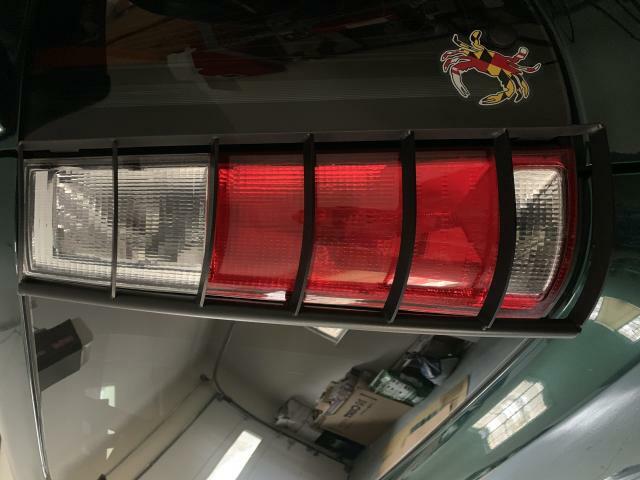 1.Remove the 3 screws holding the tail light on, carefully pull out the lens from the clips. 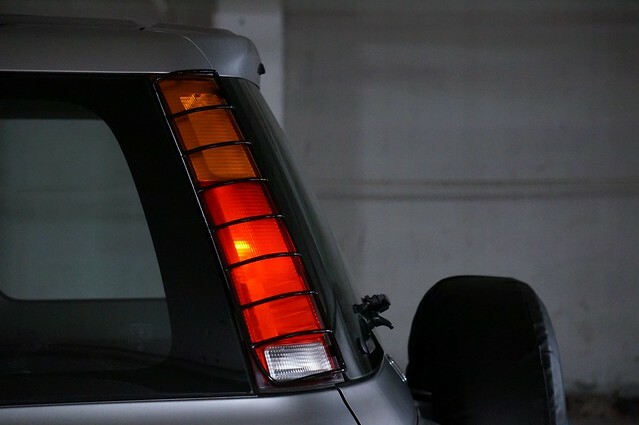 You do not need to remove the tail light completely, you can leave the wiring connected. 2.Simply slide the guard from the top of the lens going down, make sure mounting tab are hooked behind the lens and slide the guard down onto the lens until the mount holes match up. 3. Screw in the longer screws in the top and bottom holes, you use the original screw in the middle hole. 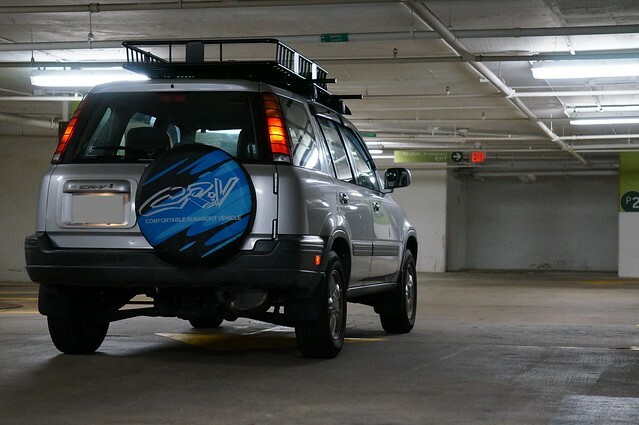 Last edited by CRV GUARDS; Today at 05:11 AM. 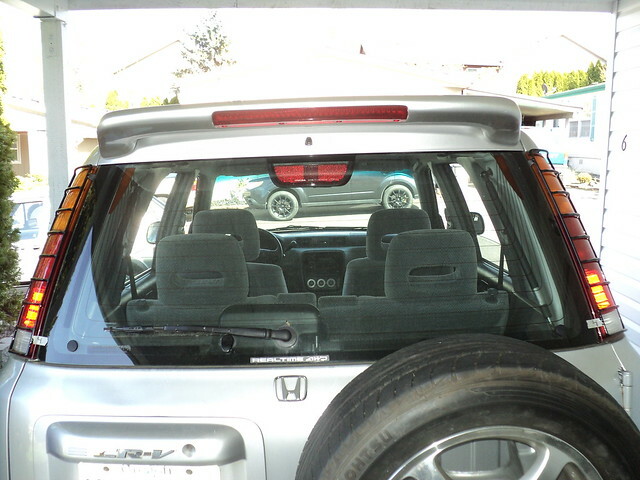 New improved design of CRV guards! I've sold a few, but none off this website. 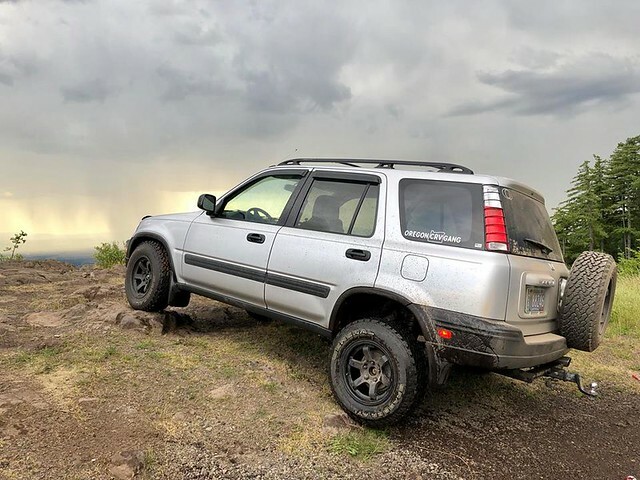 Must not be many rd1 crv guys on here anymore. Last edited by CRV GUARDS; 12-25-2018 at 03:27 PM. Seems a bit high. 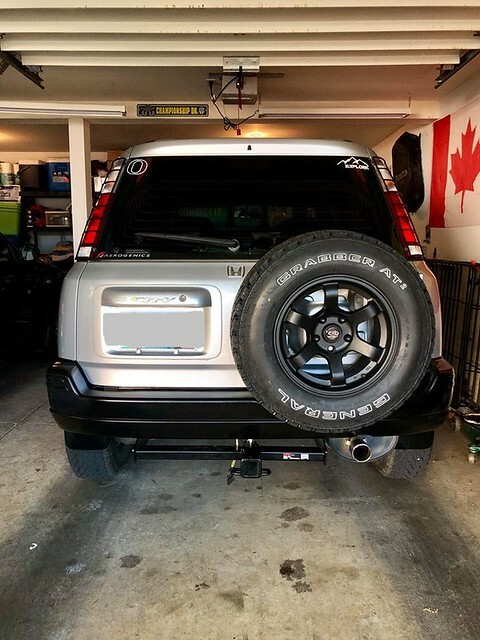 I got some “Polar Bear” chromed (now flat black) taillight guards from eBay back in 2014 for $40 shipped. Model #: ST841180. It utilized flat metal rows instead of the rounded edges like yours. Good luck with sales, try out eBay. Last edited by 01CRVEX; 12-30-2018 at 09:04 AM. I've sold over 40 sets at this price.